Thanks for being here. 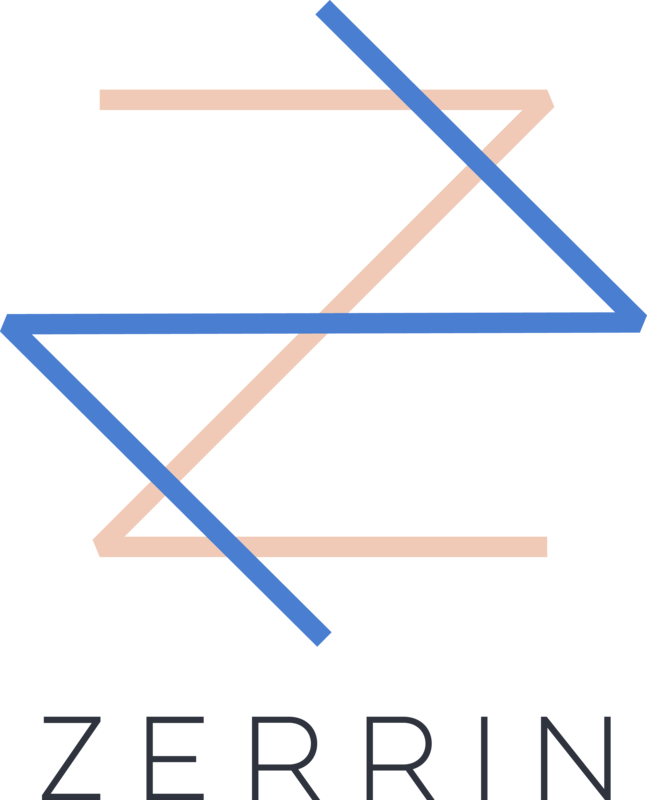 ZERRIN is the online destination for those who want to shop and live more sustainably. By subscribing, you're joining a growing global community of women inspired to live more consciously. Once a week* we'll send you free actionable tips, guides and interviews to empower your journey. You'll also be the first to know about latest arrivals in store, pop-up events, talks and exclusive offers created just for you, our subscribers. As a welcome gift, you'll receive an email with a 10% off code once you enter your details below. *We're transparent about how many emails we send you and respect your inbox.